Brace yourself for the biggest sporting showdown of the world, as the Summer Olympic and Paralympic Games 2K16, will commence in Rio De Janeiro, Brazil from August 5. It’s hard to imagine that Zeus and the other gods lording over ancient Greece ever envisioned the global event that the modern Olympics have become. 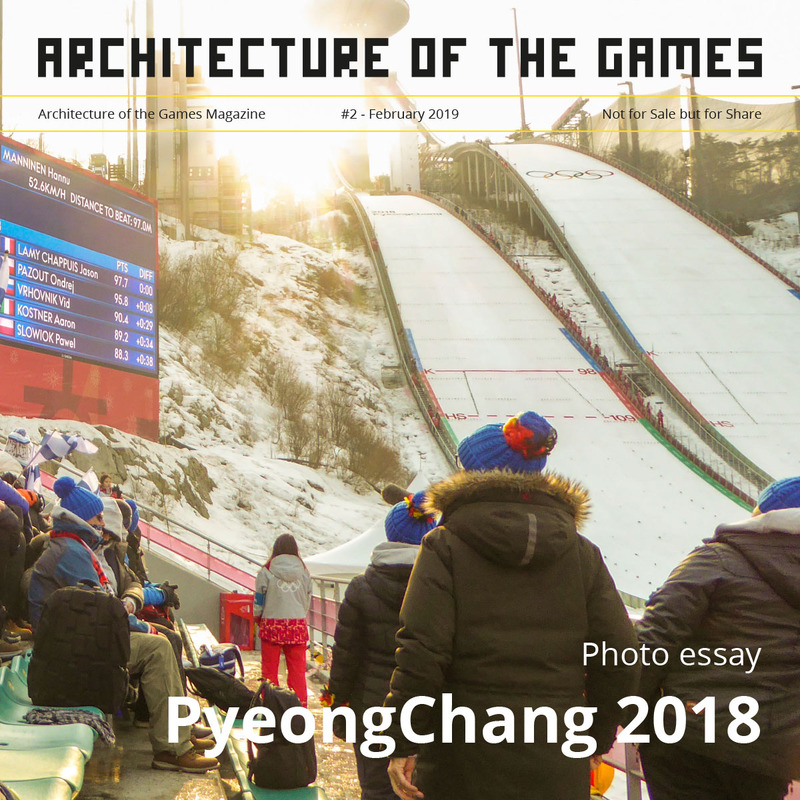 The inaugural Games of the first Olympiad, held in Athens, with just 250 participants and 14 nations were considerably less sophisticated than the multibillion-dollar colossal Summer Olympics of today. Around 10,000 participants from 204 nations are expected to descend in Brazil, unleashing fierce competition and rivalries. It is going to be a make or break event for the city of Rio de Janeiro, which has got the privilege of being the first South American city ever to host the Olympics games. Rio de Janeiro is the second largest city of Brazil, the third largest metropolitan area and agglomeration in South America, boasting around 6.3 million people within the city limits. It is estimated that around half a million fans and supporters are expected to grace the event in Rio, making it hard for the city officials to control the proceedings. Olympics have always been a backdrop of raw emotions, intense rivalries, passion and sportsmanship between individuals and even nations. Olympics have seen the elevation of many athletes to the title of icons and legends over the years, the likes of Sawao Kato, Nadia Comaneci, Usain Bolt, Michael Phelps, Carl Lewis etc. being some of them. The games are a total fan fiesta, where supporters from all over the world converge together and celebrate the spirit and motto of the games. Apart from the stadiums and conventional sporting venues, all other main centres and attractions are brimming with people and their fervour. A number of supporters miss out on some of the marquee events due to multiple games at a time, limited tickets, sell outs or other reasons that tend to hamper their experience of the games. The competition seeks to recreate the atmosphere of a stadium in a freestanding SUSTAINABLE FAN-BOX that will serve as a symbol of the Rio games. The FAN-BOX would be a new typological structure, a mascot for the games that should re-invent and re-imagine large fan parks into prototypical compact fan-zones of the future. It will strive to create a crazy experience for the users who could connect with the Olympic games virtually, with in-house live screening areas, tourist information centres, food courts, beer halls , small concert stages and other public utilities provided under a single roof. The FAN-BOX should communicate an iconic architectural statement being able to attract and converge visitors around it for intense 24X7 experience of the Rio games. The main focus of the FAN-BOX except its functional provisions should be to reflect on the true connection of sustainability and architecture. The FAN-BOX should seek to become a tool for critical thinking on the topic of sustainability as a holistic approach rather than just a substitute for architectural expression and cosmetic application. The FAN-BOX should try and translate the morals of sustainability into a structure in the simplest of ways- – ranging from daily chores to utopian ideals, apart from the complex engineering solutions. 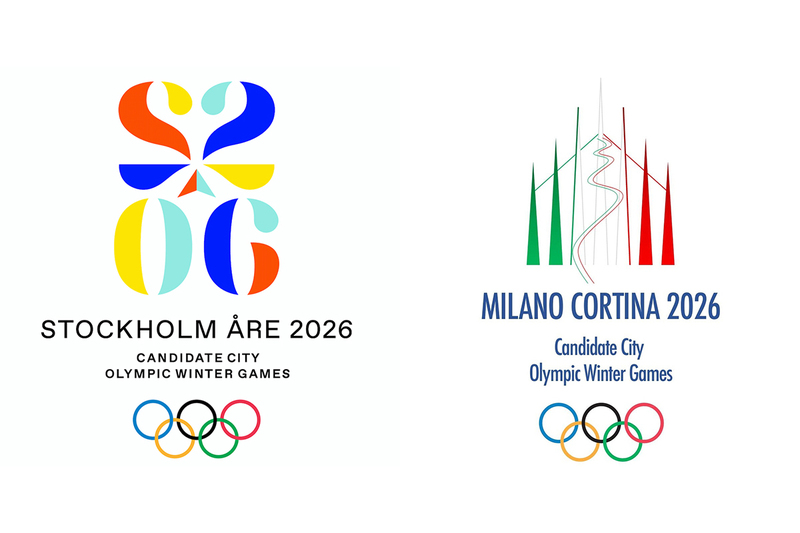 The project must engage with and challenge the public, to raise social consciousness on alternative approaches to environmental challenges, local as well as global, giving the fans, spectators and general public outside the realm of the Olympics a fresh perspective on the opportunities and interpretations of true sustainability. The competition starts on 1st June, 2016, with the launch of competition briefs. Registrations will commence on the same day. Stay tuned and keep visiting us at www.archasm.in or www.facebook.com/atarchasm for more updates. Next PostNext Road to Rio; 68 Days to go!